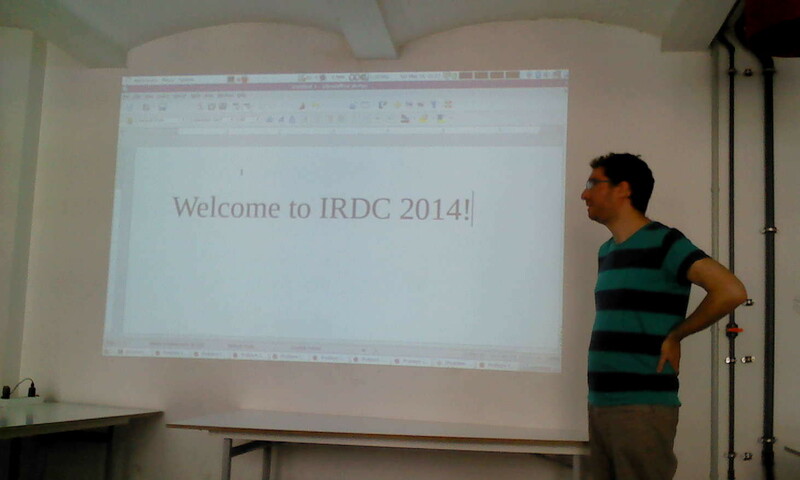 On May 9th - May 12th 2014, I went to the International Roguelike Developers Conference in Berlin, Germany. I'm writing this in 2018, so I have forgotten a lot about it already, but I still thought I should get it off my chest (and neverending to do-list) by documenting this event for posterity. 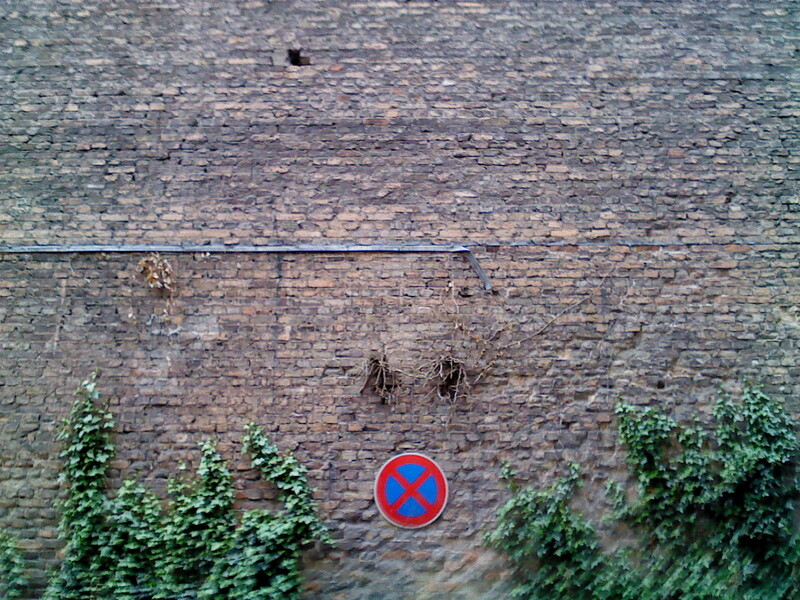 I didn't plan a lot of time in Berlin. I hung out for a couple of hours in the city centre, where I tried the local cuisine (sushi) and took a selfie next to Checkpoint Charlie. 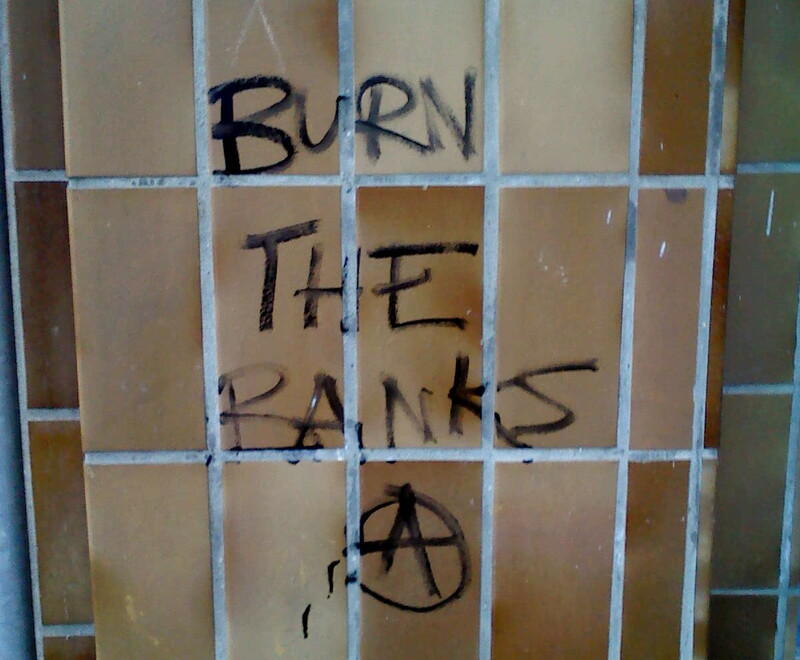 Then I rode the U-Bahn to some undisclosed location. 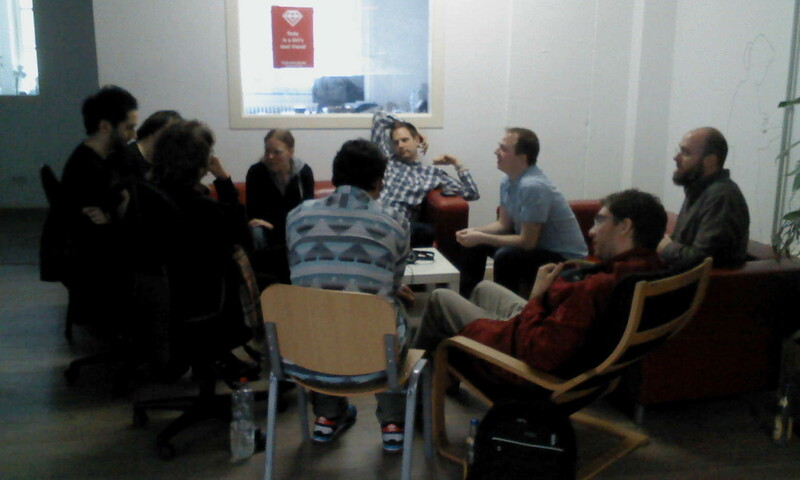 A few of us met up on Friday at the Computerspielemuseum, which was pretty cool. I didn't take any photos at the museum but you can see some of it in the video. There was a group photo taken, but I can't find it right now. 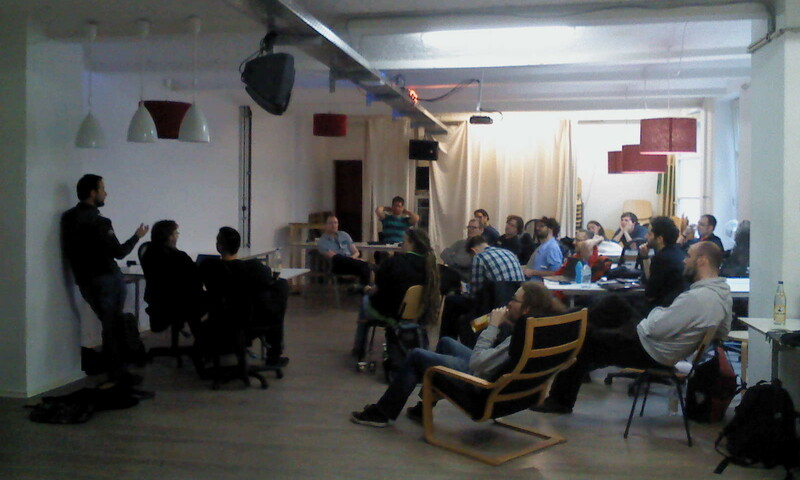 The event was held at the co.up "hackerspace", essentially a shared office with room for events. We must have been over 20 people! 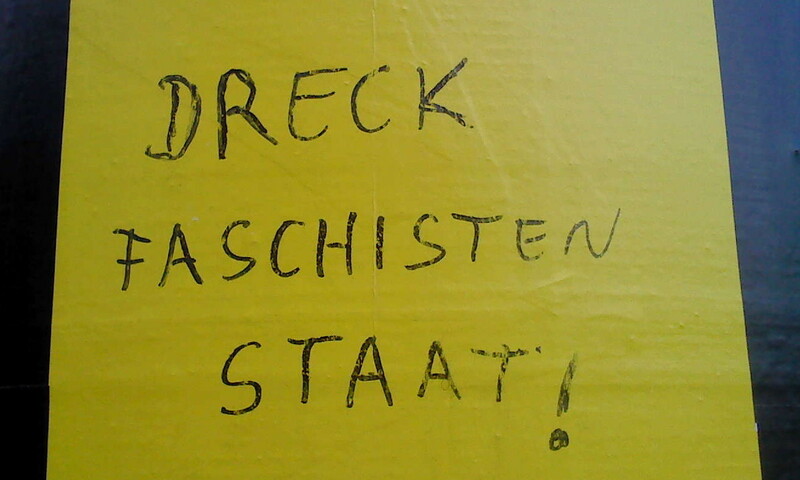 The fridge was full of Club-Mate, instead of "Jolt" I guess. I had never encountered this before, it's basically an ice tea based on the mate plant. 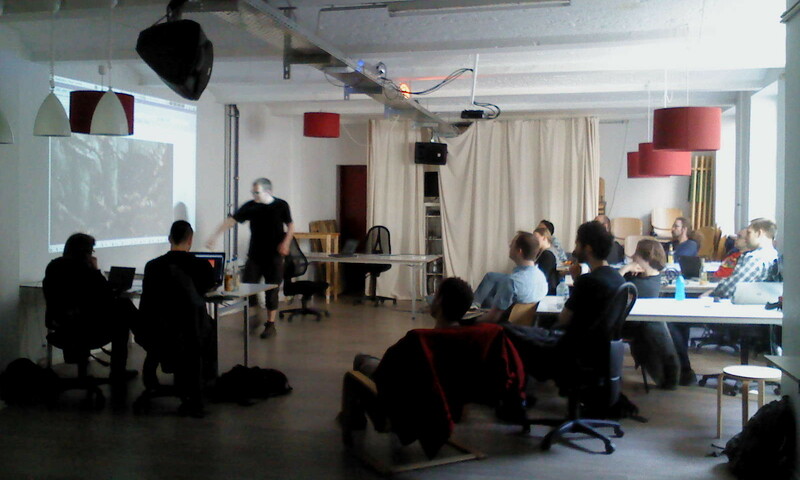 David "dpeg" Ploog giving a presentation, I think it was on DCSS lore. 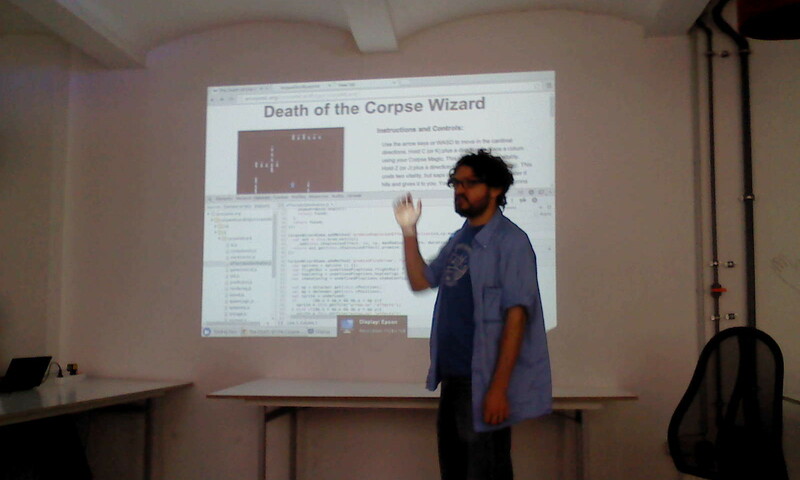 Vincent Toups talking about "Death of the Corpse Wizard" (obviously). On the left are David "dpeg" Ploog and Johanna "jpeg" Ploog. 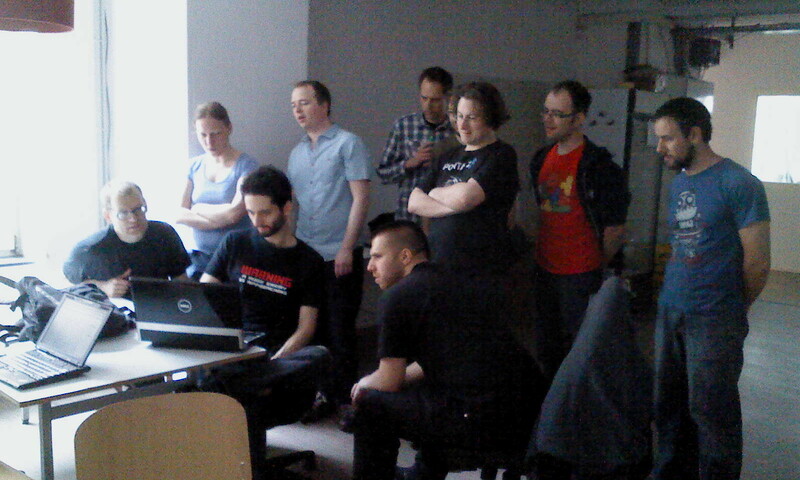 Johanna demonstrated an entertaining prototype for a 3D roguelike, with procedural generation in Unity (naturally, everyone wanted to see how it behaved with maxed-out parameters!). Operating the computer and center of attention is Mark Johnson, creator of Ultima Ratio Regum, who gave a talk about generating lo-fi unicode graphics and the overall progress of his project. Next to him I believe is Jörg Reisig. In the back are Darren "DGrey" Grey and Tom "flend" Ford. Roguelike Radio (episode 88) being recorded. Strangely enough the RLR page lists two "???" mystery participants that I can not see in the photo. On the right is Johannes Kristman and in the triangle-patterned sweater Riad Djemili, who are making some pretty cool games together as Maschinen-Mensch. 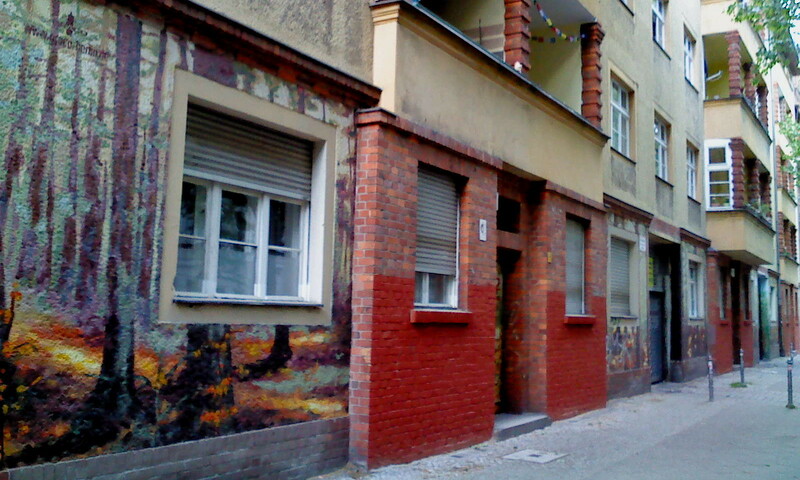 Some cool walls I saw somewhere. 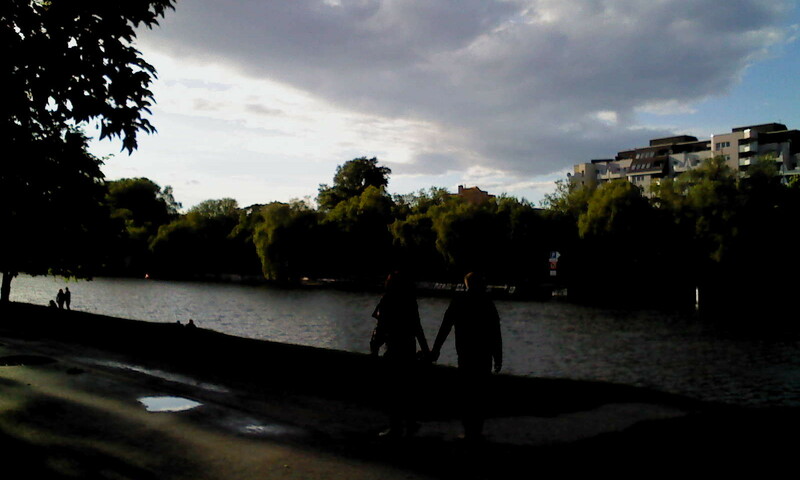 I took a romantic photo of a couple holding hands. It turned out great!!! 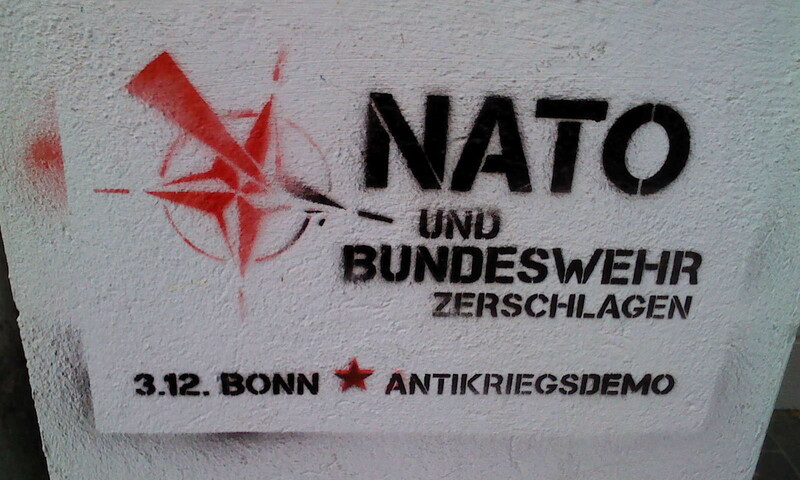 Of course, when visiting cities, I always need to take photos of leftist graffiti. Well, here it is. 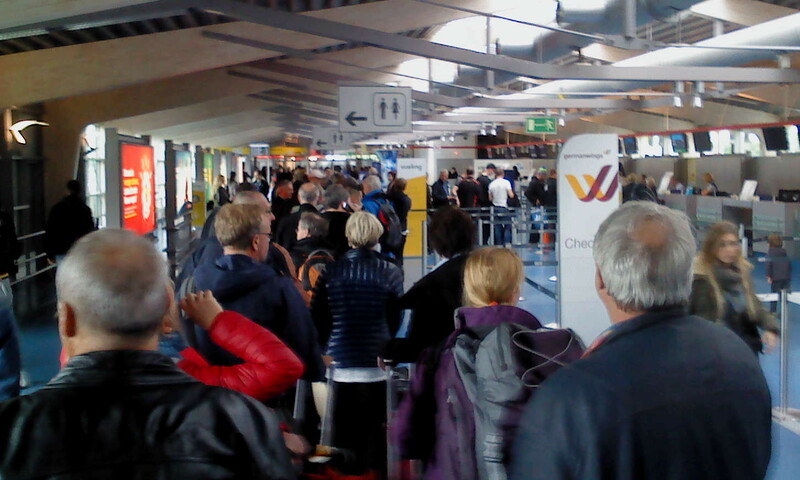 Massive line when departing Tegel airport. The lady behind me was nearly panicking ("we're gonna miss the flight!"). Well, I doubt they are going to take off just out of spite when 90% of the passengers are still in the departure hall. irdc2014.php was last modified on 2018-12-29 and should be valid XHTML 1.0 Strict.